London, England should be a must-see on the bucket list for everyone. It's the very essence of many of our American customs, culture, and traditions. And okay, I'll go ahead and say it - there is a big plus in that there is no language barrier. While most other countries where English is not the primary language (France, Greece, Italy, Spain, etc. ), the natives do typically still speak English, but there's that hinge of guilt that never leaves your side from feeling like an outsider. In London, all is equal with regards to communication, that is, assuming you understand each other's accents. 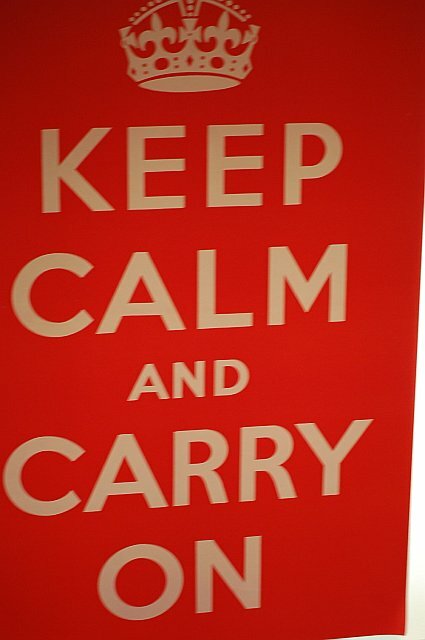 But aside from language ease, when it comes to London, there is just so much to do. Like most major cities, you can spend days moving around from place to place and still not cover it all. What is nice though about the set-up of the city of London is that there are a few tourist attractions that are within range of one another to be done in a day. They really are must see sites, and include attractions that have to be seen in person to truly appreciate the scope and magnitude of their significance. 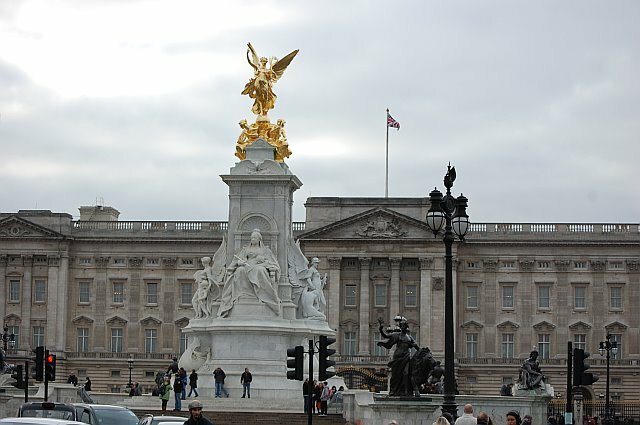 First, of course, is the Royal Palace, more commonly known as Buckingham Palace. 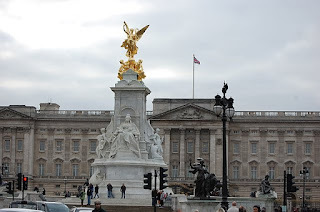 Since 1837 Buckingham Palace has been the official London residence of Britain's sovereigns; more currently it serves as the administrative headquarters of the Monarch. In May, June, and July, you can catch the changing of the guard around 11am. An interesting fact to know is that the Queen is in residence when four guards are present at the gate, versus two guards when the Queen is away. The Collegiate Church of St Peter at Westminster, popularly known as Westminster Abbey. 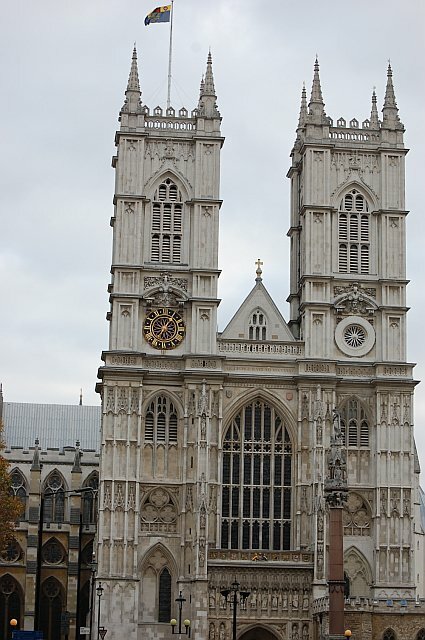 The Gothic building that houses the church was made possible by Henry III in 1245. 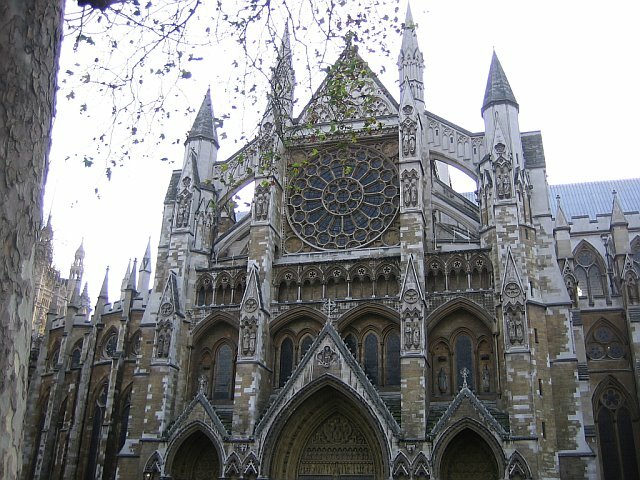 Not only is the church famous for the lavish weddings of the royals, including Princess Di and William and Kate, but also it is where some of the most significant people in the nation's history are buried or commemorated. It's really cool; be sure to go inside and check it out. Moving down along the road brings you to the British Parliament, which is open to all visitors. 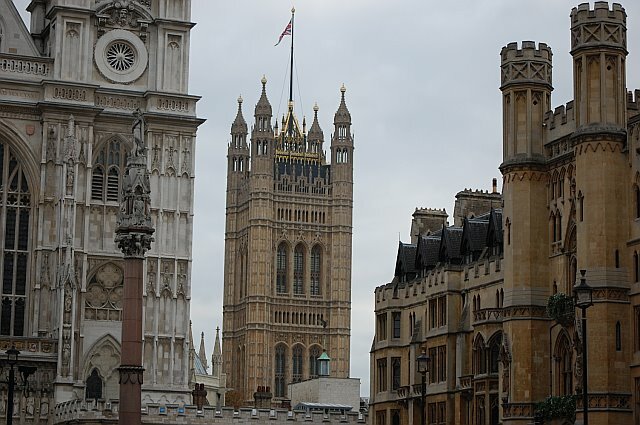 You can attend debates, watch committee hearings, tour the buildings, and even go up the famous Clock Tower. 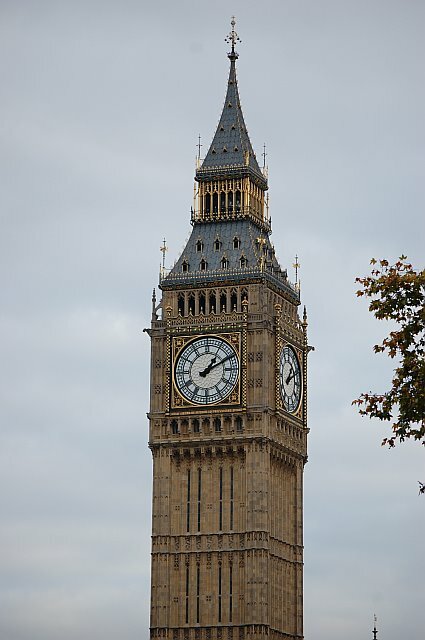 The tower has the largest four-faced chiming clock and is the third-tallest free-standing clock tower in the world. It was completed on April 10, 1858 and still stands tall to this very day. 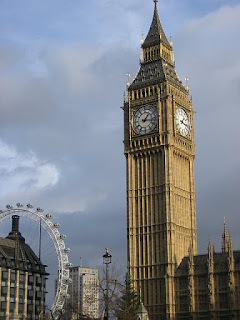 Big Ben is actually the nickname for the great bell of the clock, not the Clock Tower itself. Down the river you will see a grand Ferris wheel. The London Eye is situated on the banks of the River Thames. It is the tallest Ferris wheel in Europe, and the most popular paid tourist attraction in the United Kingdom. When first erected in 1999, it was the tallest Ferris wheel in the world, until surpassed by the Star of Nanchang (China) in 2006. Further down the north side of the River Thames is Her Majesty's Royal Palace and Fortress, or what is more commonly known as the Tower of London. The castle was initially crafted as a royal residence, but it has since gained fame for its use as a prison around 1100. Because of the massive stone tower at the center of this fortress, we get the phrase "sent to the Tower". If you don't have time to tour the palace, you can at least admire the beauty of the building beside the river. Near the Tower of London is the London Bridge, which was originally the only crossing for the River Thames. 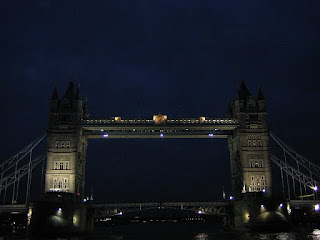 As London grew, more bridges were added, but future bridges were all built to the west as east of the London Bridge had already become a busy port of call. By the 19th century, the East End of London became so densely populated that the journey for pedestrians and vehicles across the London Bridge was being delayed by hours. Finally, in 1876, the City of London Corporation, responsible for that part of the Thames, decided the problem could be delayed no longer. It took eight years to decide upon a design, and eight more years to construct that design, but by 1892 the current day Tower Bridge was completed amongst high anticipation of the locals. The bridge was expanded at its width to alleviate all of the congestion. 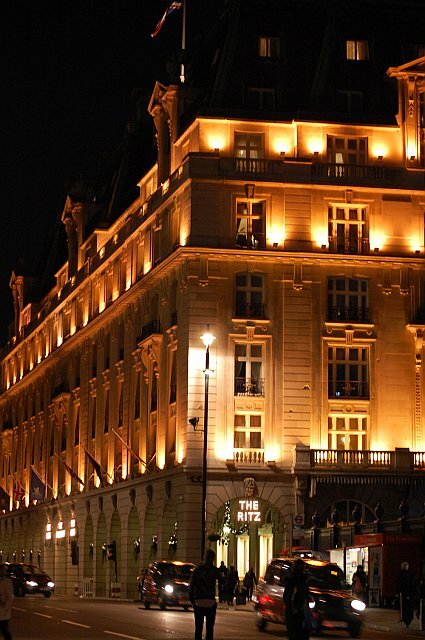 Then there is the Ritz Hotel. 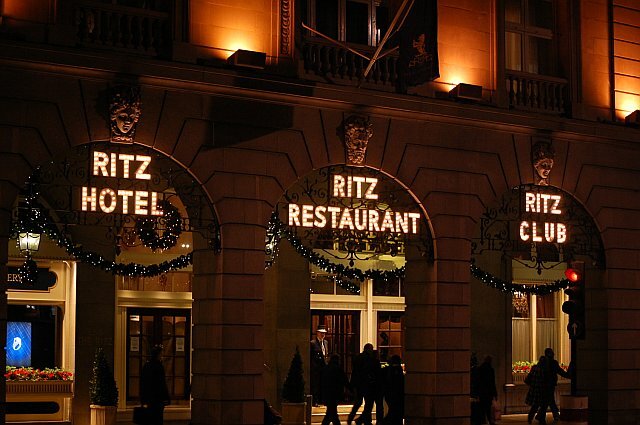 In 1906 Cesar Ritz introduced a hotel to the city of London that was fated to be the stomping ground of the rich, the famous, and the royal. It's the original form of class and style. While staying in one of the hotel rooms itself can be quite pricey (although check out off season room rates, especially during the weeknights), it is quite enjoyable to still swing by for afternoon tea, or a drink in the Rivoli bar. Note, however, that as stated on their website, befitting the elegant style of The Ritz, the hotel observes a formal dress code. Jacket and tie are required in the restaurant, but in the bar you can lose the tie and dressy jeans are allowed (still with a jacket). Ladies shall dress smartly. Casual jeans and sport shoes are not permitted in any areas of the hotel. Outside the popular tourist areas of Westminster and Picadilly lies the charming borough of Chelsea. Sloane Square, part of the inspiration as to the name of this blog, is located in Chelsea. This is where you will find some beautifully historic town homes, similar to what you would find in the highly recommended series of Upstairs Downstairs. The streets of Chelsea are adorably lined with many cute shops and restaurants. As a Washingtonian, I like to think that Chelsea is to London what Georgetown is to DC. 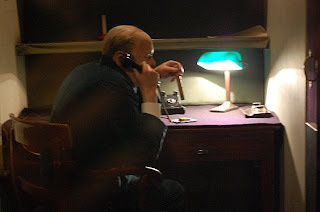 Just aside the St. James Park on the Mall is the Churchill War Rooms Museum. This below ground museum provides a quick tour of the Cabinet Bunkers during World War II. You can breeze through the museum in fifteen minutes, or you can take in all the different rooms and stories and history, spending multiple hours underground. As far as museums go, it is an interesting visit that really gives you the feel for what was going on behind the scenes during the war. If only those walls could talk, but it almost feels like they do! Stay tuned for future posts on London shopping and London dining.